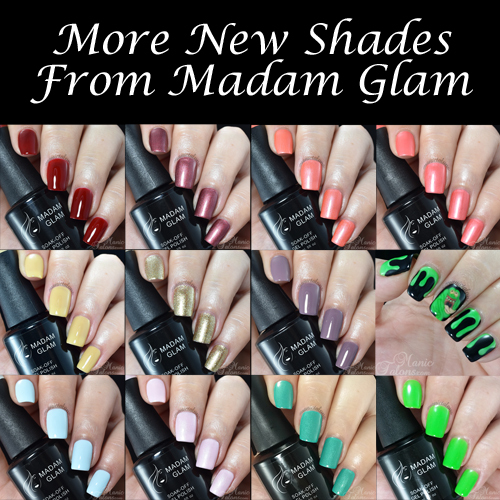 Manic Talons Nail Design: Monster Madam Glam Swatch Post! Oh my! Love that glow in dark mani. So unique which I also find so perfect for Halloween. Love the swatches and the nail art! MG is having a 50% off Halloween sale for purchases of $100 or more. I just painted my nails with Pure Cloud, and OMG, I just love it! My husband loves it too, and when I wore it to the senior center, I got compliments on it.